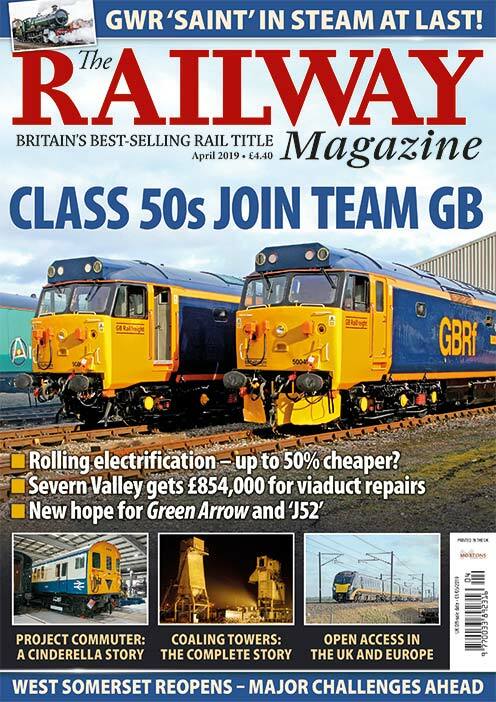 The April issue of The Railway Magazine contains an exclusive feature from Nick Pigott which recalls the history of coaling towers – the massive concrete or steel structures found at many steam sheds to coal locomotives. Gary Boyd-Hope reports on the recovery plan for the West Somerset Railway, while Ben Jones looks at the history of Open Access rail operators here in the UK and Europe. Electric preservation tends not to get a look in, but Nicola Fox visits Locomotion Shildon to look at ‘Project Commuter’, the restoration of the 2-HAP EMU. 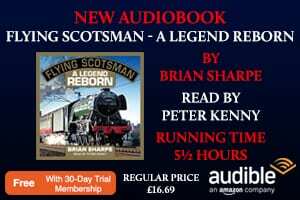 Plus all the latest news and pictures – on sale now! VERY little had been said publicly about the reasons behind the extended winter closure of the West Somerset Railway (WSR), but at the beginning of March, the railway’s supporters were given a ‘warts-and-all’ explanation of the dire situation facing one of the country’s top heritage railways. In short, the railway was on the verge of insolvency and closure. It needed to sell an asset – a locomotive – to raise money quickly if it was to survive. A visit by inspectors from the Office of Rail and Road uncovered compliance, safety, competency and management issues, and the WSR board voluntarily decided to extend the line’s normally closed period after Christmas so as much of the required infrastructure and other works could be completed.It was the worst of all possible combinations. The WSR has also been affected by rising wages bills as the average number of employees has increased. According to Companies House, wage costs grew from £785,000 in 2016 to £914,000 in 2017, and last year hit £1.25million – and that’s on an average turnover of £3m. 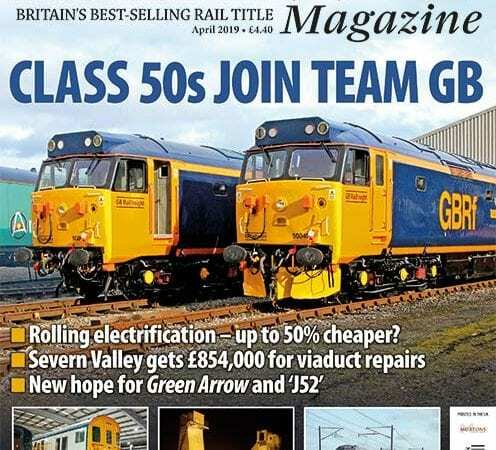 When a line such as the Gloucestershire Warwickshire Railway can manage with just seven paid staff for its 14-mile length, then 50 staff for a 22-mile line is likely to ring alarm bells throughout the heritage railway movement especially in what is a volunteer-led sector. While I don’t want to rake up the past, the historic and at times vitriolic issues between the plc and its support association haven’t helped the situation, but it also begs the question just what was discussed at board meetings? With the railway’s finances now on the road to recovery and competency, and safety issues being re-assessed, the WSR isn’t the first to face a major financial crisis and probably wont be the last. However, a respectful and positive rapport between any charitable support or volunteer association is an essential ingredient for the survival of any railway. 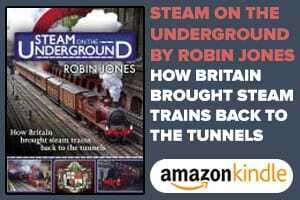 Gary Boyd-Hope’s feature (see p24) is a sobering tale and should be compulsory reading for all volunteers, staff and management at heritage railways – if only to avoid the problems that took the WSR to the brink of failure. It was an entirely avoidable situation.